What's New @ Roselle Public Library: Register to Vote at the Roselle Public LIbrary! 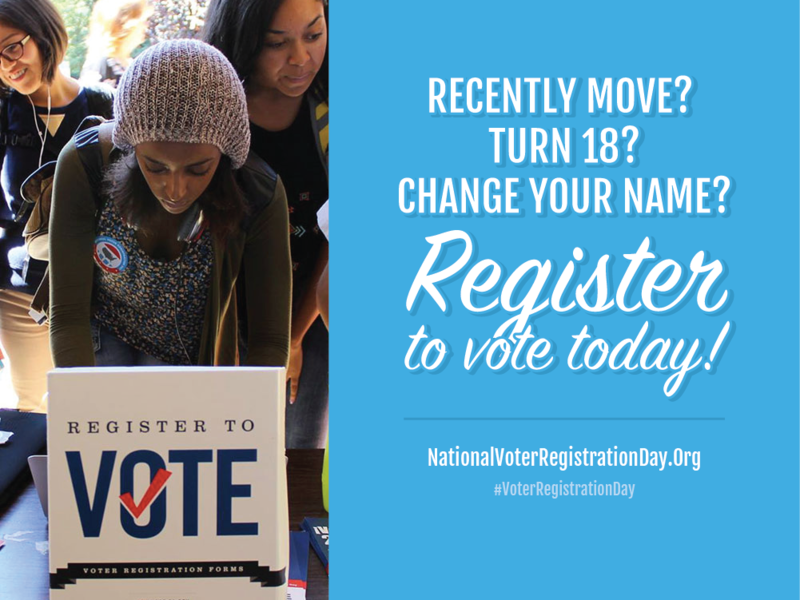 Come into the library to update your voter registration! 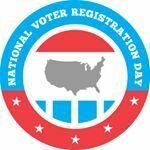 The Roselle Public Library is a part of National Voter Registration Day #VoterRegistrationDay . On September 27, extra registrars will be available all day from 9:30 a.m. until 9:00 p.m. at the library. 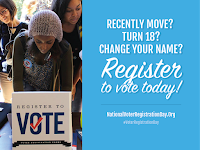 In order to register to vote or change your voter registration, an individual must be a citizen of the United States; reside in their precinct for 30 days as of the next election; be 18 years of age by election day; and bring 2 forms of ID, one with current address.